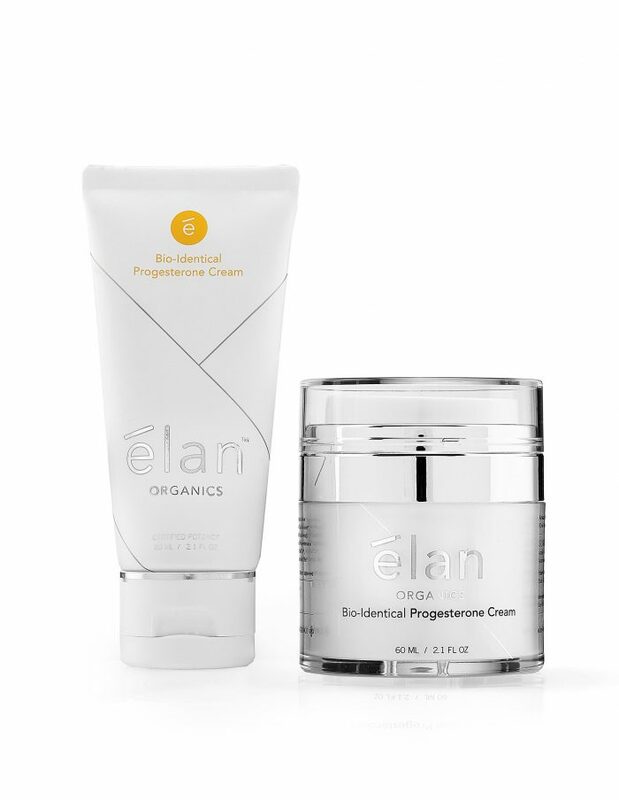 Our passion is to help you achieve the highest quality of health naturally and without side-effects, ergo, Serenity Organics and élan organics Creams contain the purest, GMO-free, highest quality organic ingredients, free of Chinese progesterone & other harmful chemicals. Since it’s inception in early 1995, Health Science has kept current with all the latest developments in skincare technology, cosmetic sciences, as well as safe and natural ways of balancing hormones. 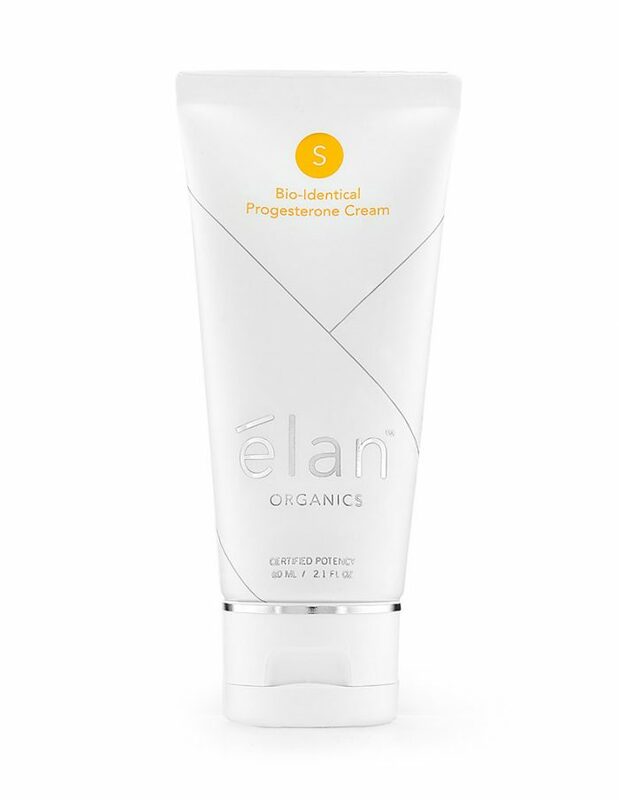 élan organics & Serenity Organics Creams have always achieved the distinction of being the highest quality progesterone cream available, formulated, since 1995, exclusively with “American-made” progesterone. And, now for the informed women of the UK, élan organics is available for your personal benefit. It is identical to the superior “Original Serenity” formula made by Health Science of New York. 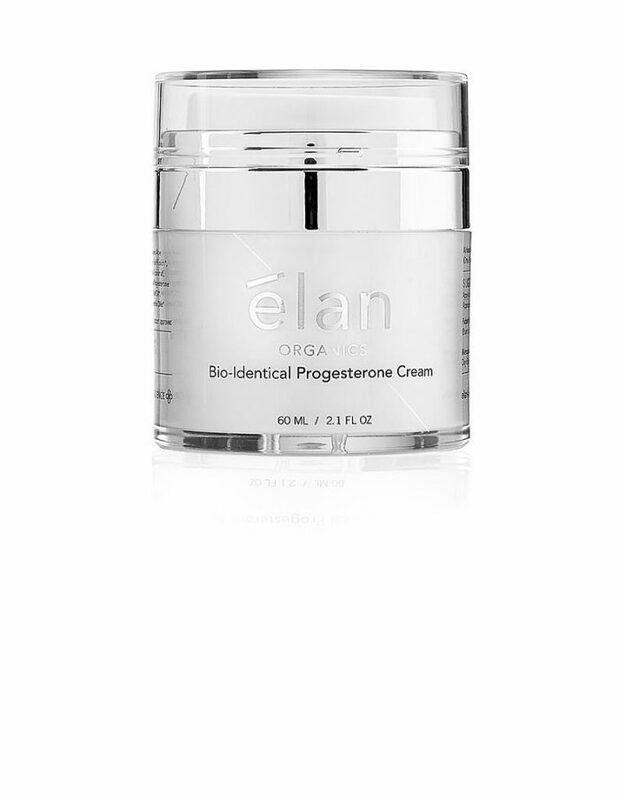 As science & technology evolve, we continue to keep current with the latest developments and be sensitive in implementing improvements to élan organics & Serenity Organics, Progesterone Creams All fine-tuning of our creams is always done with the goal of giving you the safest & highest quality, plant-based, progesterone cream on earth. Consider the equation for whether or not you have optimal health, there may be hundreds of variables. The only constant, predictable portion of that equation are élan organics and Serenity Organics Bioidentical Progesterone Creams. You may enhance your desired response to the use of our premium quality creams by carefully considering the known chemical antagonists in the environment & personal care products and making an evaluation of the foods you choose. Details are here and vital Lifestyle information is here.